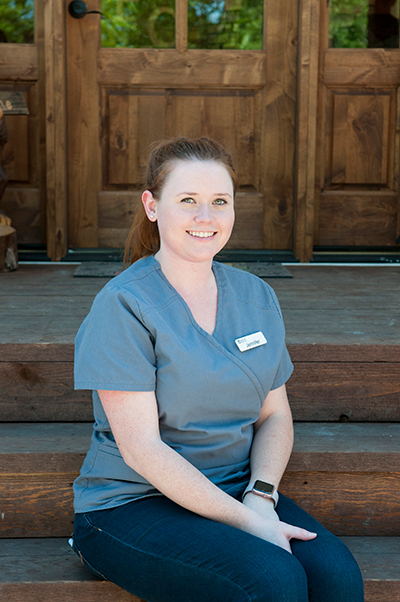 Jennifer started out as a client and asked to shadow us as she prepared for Vet school. It didn’t take long for shadowing to turn to working for us and we have been happy to have her on board as she completes her schooling. Jennifer is married to a great guy and they have two well-loved dogs.